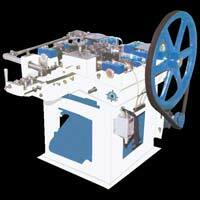 We are a well-known name as Automatic Wire Nail Making Machine Manufacturer, Exporter and Supplier in Punjab (India). The SMT Automatic high-speed Wire Nail Machines are made from high-grade castings and steel. 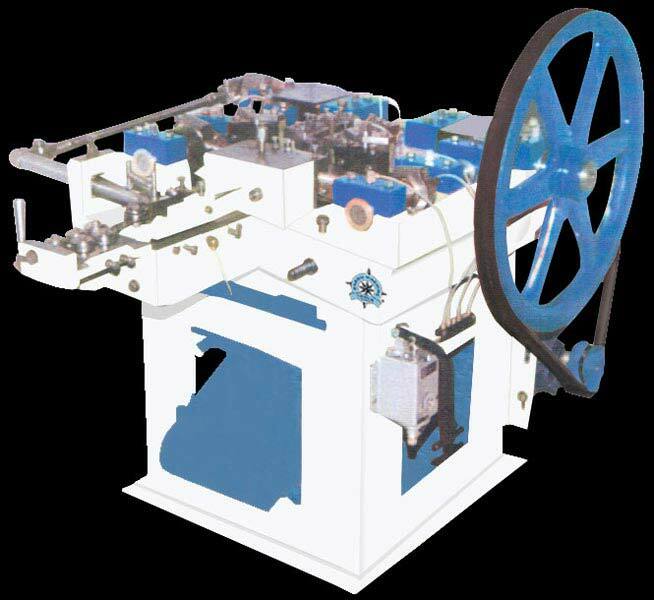 Our Automatic Wire Nail Making Machines are simple and sturdy in design for friendly use. With advanced features, the Wire Nail Machines are known for their long lasting service. 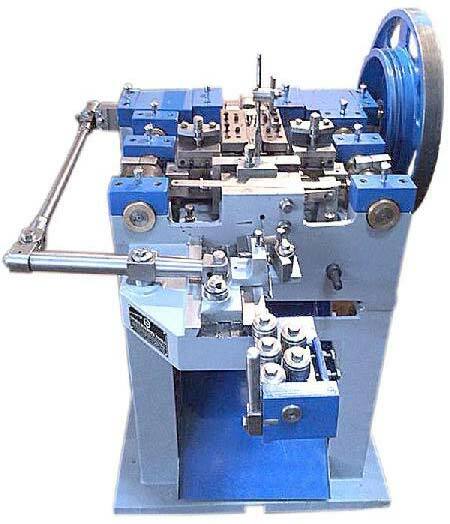 Automatic Wire Nail Making Machines can produce nails from H.B. brass, copper and aluminium wires. All the movements except the pressure for gripping and the ejection, are through cranks, which are essential for smooth running at high speeds maintaining full rate production of well finished nails. Special attention has been given to maintain easy approach to all the required adjustments and settings. 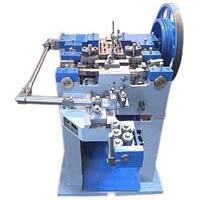 Our Automatic Wire Nail Making Machines are available at very reasonable prices.